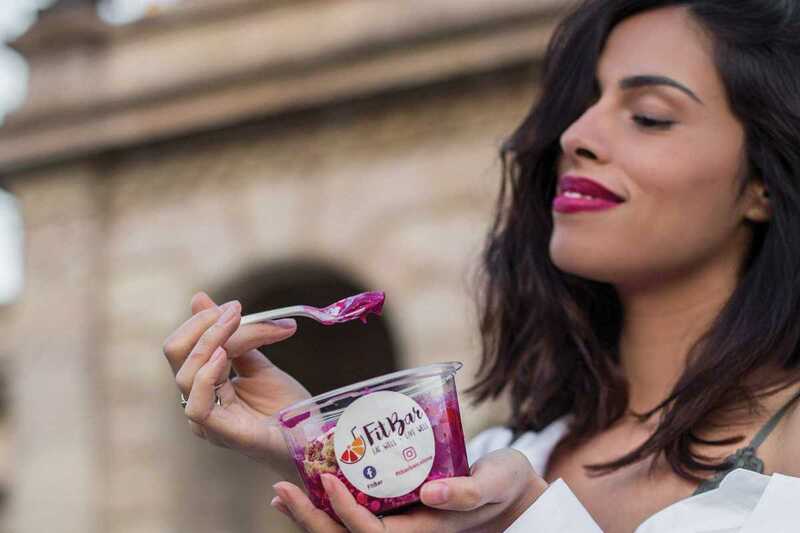 For those who live by the mantra “you are what you eat,” the healthy takeaway concept provided by FitBar means making the right choices is easy. They offer a high-quality yet low-cost option aimed at vegetarians, vegans and the fitness community. 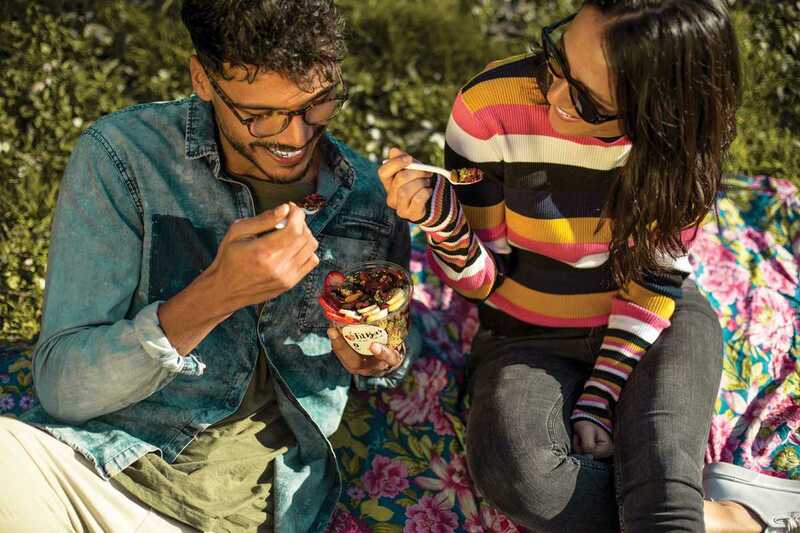 The menu of bowls, smoothies and detox choices is packed with protein and superfoods like goji berries, dragon fruit, matcha, guaraná and spirulina as well as lesser-known ingredients like acerola and camu camu, both rich in vitamin C. Açai, the fruit of an indigenous Brazilian palm, plays a starring roll. Blended with banana rather than sugar or syrup, it forms the base of brightly colored bowls mixed with vegan protein and topped with fruit, granola and chia. A “crêpe” of tapioca yuca flour topped with arugula, tomato, mozzarella and an egg is a satisfying savoury option and a vegan milk “golden latte” of anti-inflammatory turmeric plus vegan protein, vanilla, cinnamon and banana will aid recovery before or after a workout.